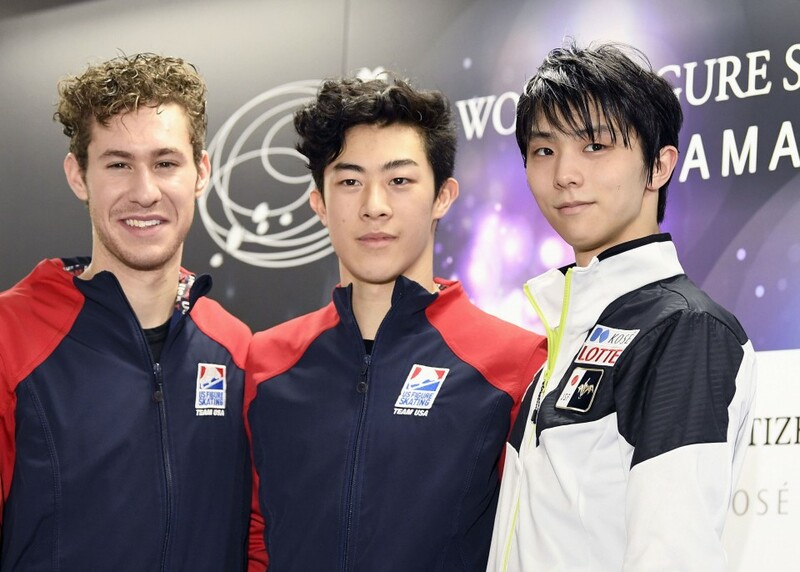 Japanese superstar Yuzuru Hanyu will have to come from behind if he is to win a third World Figure Skating Championships after finishing the men's short program Thursday behind Americans Nathan Chen and Jason Brown. 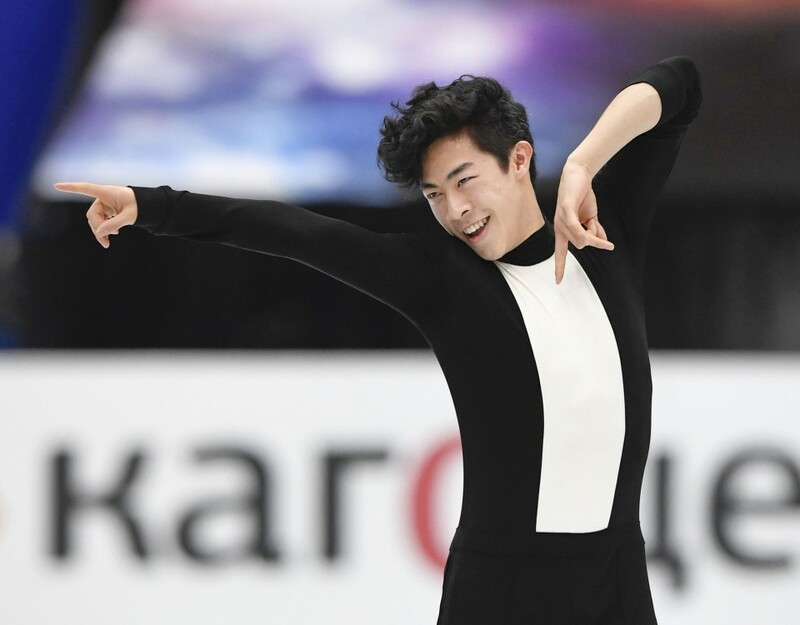 Chen, the reigning world champion, will take a commanding lead into Saturday's free skate after scoring 107.40 for his short program on the opening day of the men's individual competition at Saitama Super Arena near Tokyo. Brown scored 96.81 to finish the segment 1.94 points ahead of Hanyu in third place. 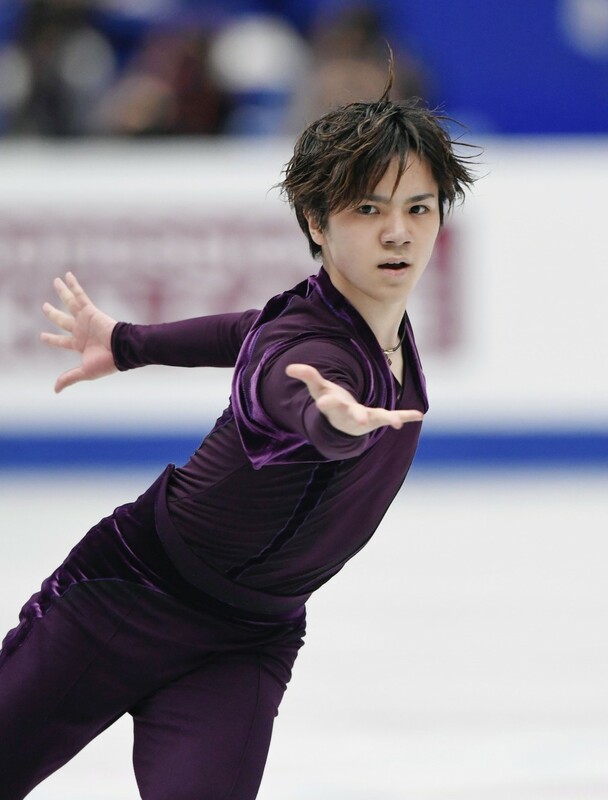 Japan's Pyeongchang Olympic Games silver medalist Shoma Uno placed sixth with 91.40 points. Skating to Raul di Blasio's "Otonal," Hanyu made a costly error when he missed his opening quad salchow, turning it into a double. 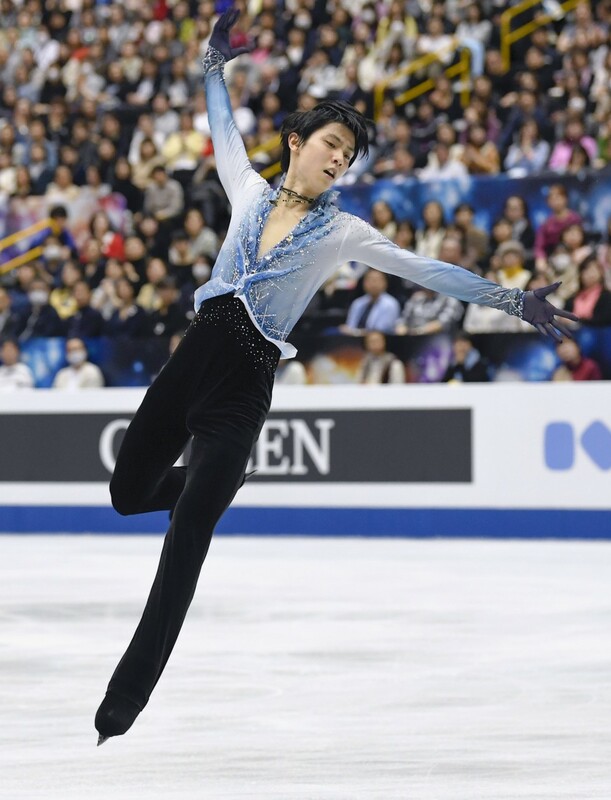 The 24-year-old double Olympic champion followed with a well-executed triple axel and quad toe loop-triple toe loop combination on his way to a score of 94.87. A disappointed Hanyu said his concentration had been affected after taking a tumble while practicing the quad jump during his warmup. 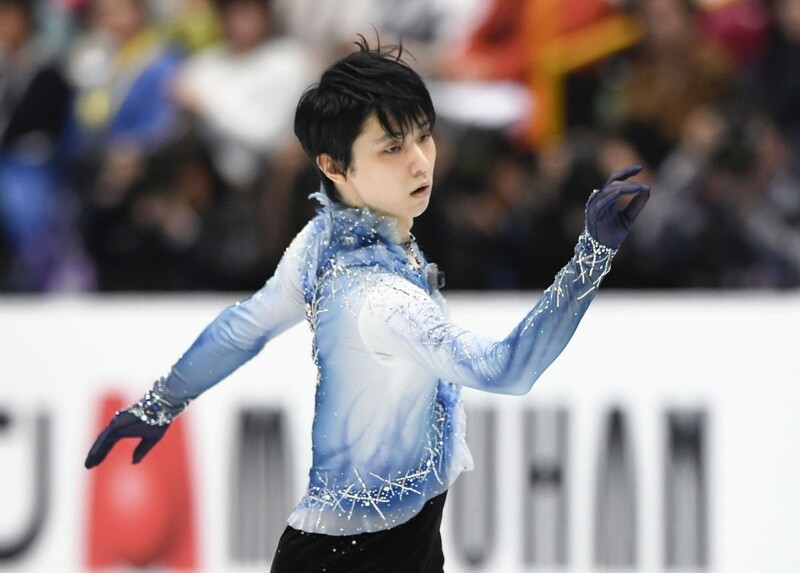 "I thought too much about it, and the fact it didn't go well during the six-minute practice was probably a factor," Hanyu said. "I still have one day (of competition left), so I want to make perfect use of (practice) tomorrow and make amends in my free program." 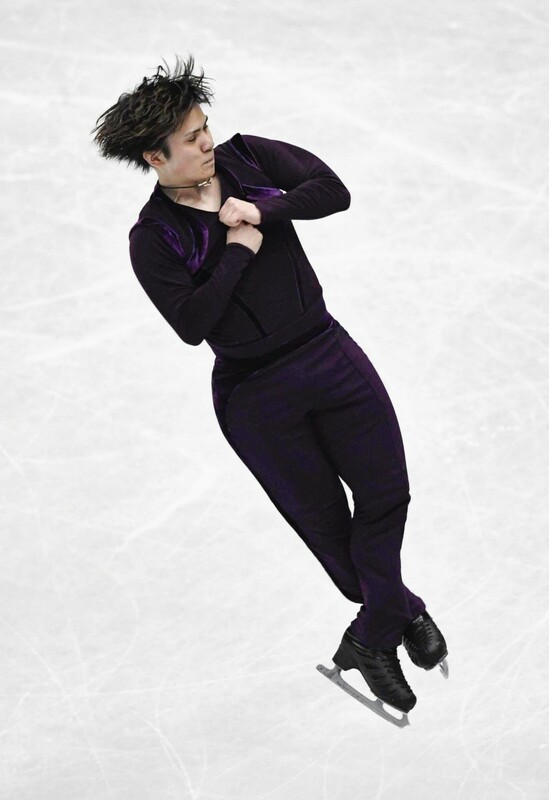 The 19-year-old Chen stumbled slightly on his opening triple axel but was flawless on his following jumps, a quad flip and quad toe loop-triple toe loop. "I'm happy with the way I performed," Chen said. "I'm going to use what I did today to build confidence toward Saturday." 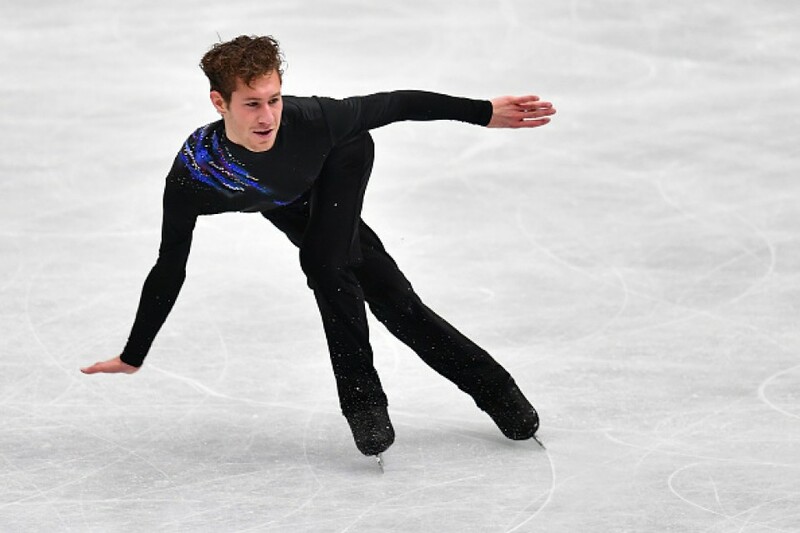 Brown hit all of his elements including a triple flip, triple axel and triple lutz-triple toe loop combination for his best score of the season. The 24-year-old, who trains with Hanyu in Canada under Brian Orser, is aiming for his first world championship podium. 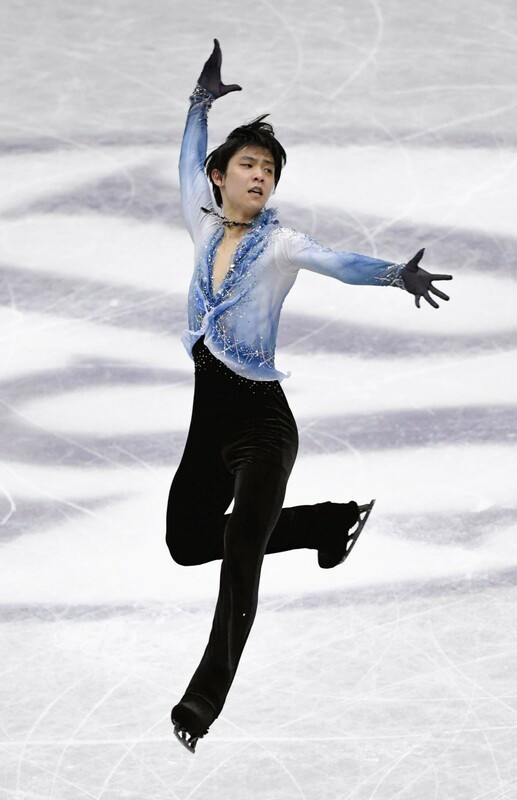 "It's an experience in itself just getting to skate (in Japan) at the world championships with (Hanyu). It's definitely a dream," said Brown, who won team bronze at the 2014 Sochi Olympics. 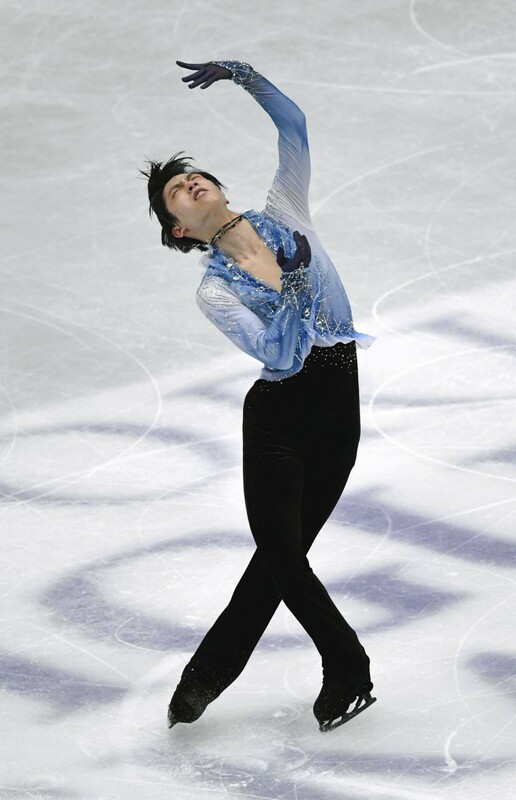 Uno, 21, runner-up at the past two worlds, fell on his opening quad flip but recovered to hit a quad toe loop-triple toe loop and a triple axel. 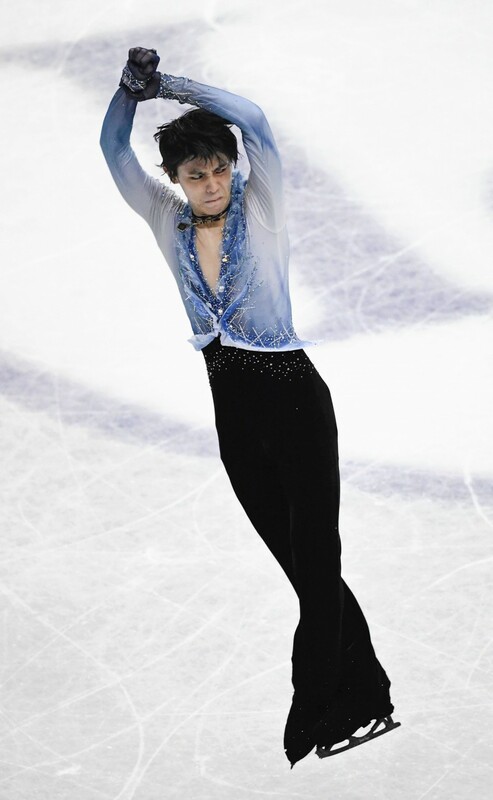 Keiji Tanaka, the first of the three Japanese men on the ice, scored 78.76 to place 19th. 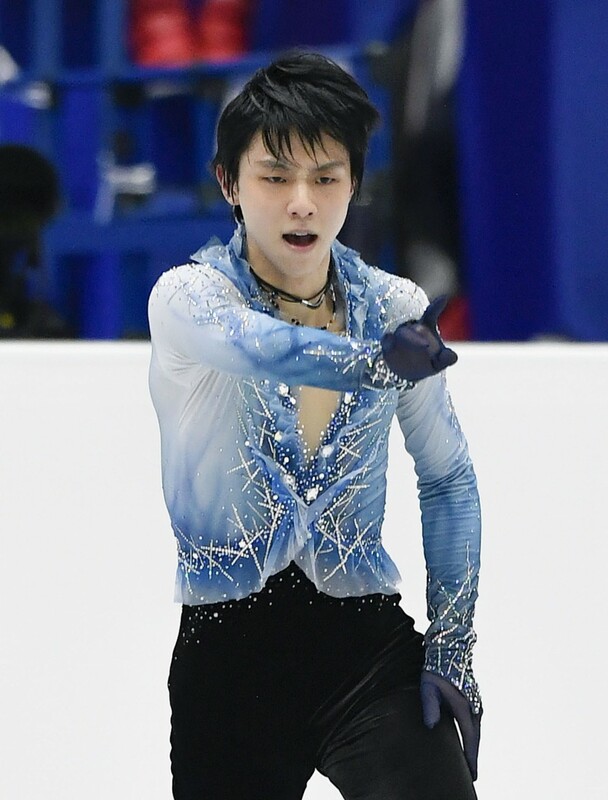 Hanyu won his first world championship here in Saitama in 2014 and clinched his second two years ago. Pyeongchang team bronze medalist Chen is aiming to go back-to-back after winning for the first time last year in Milan. In the women's individual competition, Japan's Kaori Sakamoto heads into Friday's free skate in second place, 5.22 points behind Olympic champion Alina Zagitova after the short program. Sixteen-year-old Japanese star Rika Kihira, unbeaten in senior international competition, faces an uphill battle to maintain her streak after finishing seventh in the short program.